Download Akpan And Oduma ''pant Ritual''. 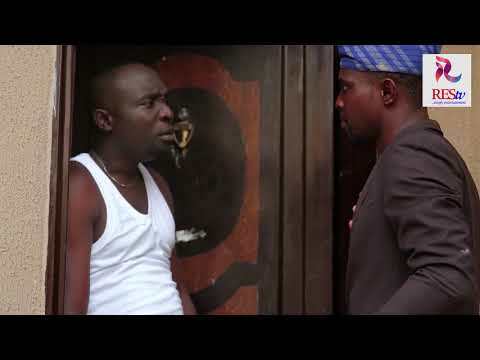 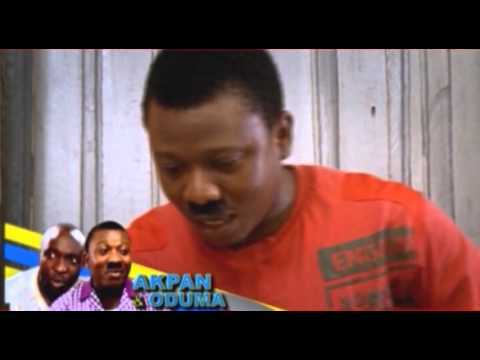 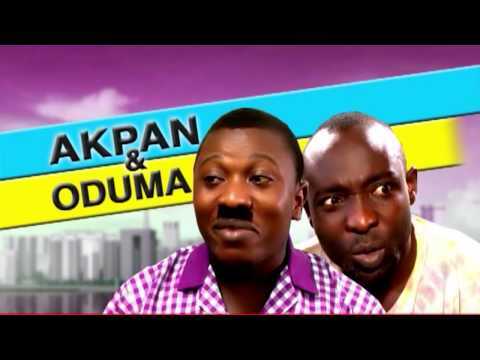 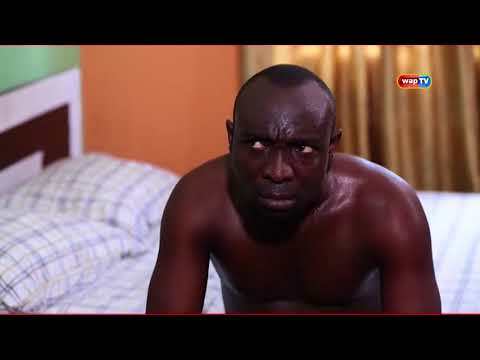 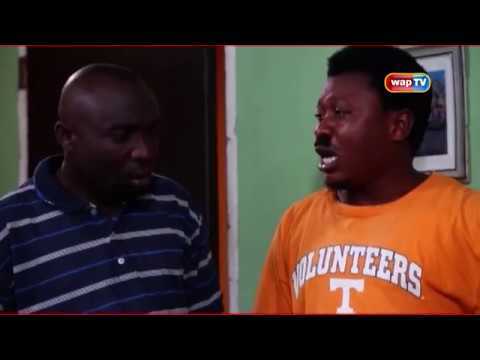 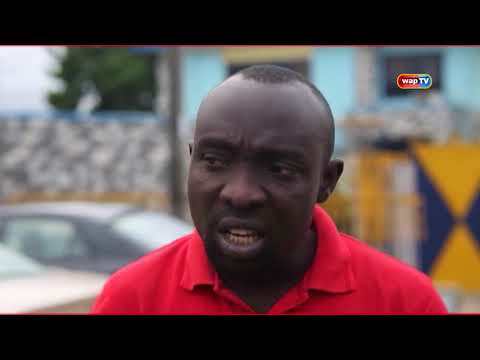 Enjoy this fresh Akpan and Oduma comedy video. 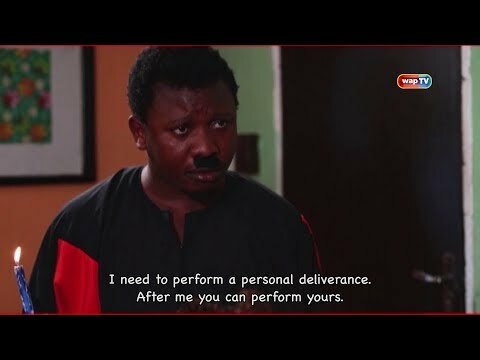 Remember to subscribe for more fresh episodes.